The base of our ‘Blue Oolong Lotus’ is harvested from a secluded garden in the countryside of Vietnam. This tea is being produced following the traditional methods: the leaves are harvested and processed in the early morning and lodged by hand in lotus flowers that embellish the lakes surrounding the plantation. The leaves stay caught within the protective petals of the flower for one day, thus passing along the perfumes of the flowers onto the tea. 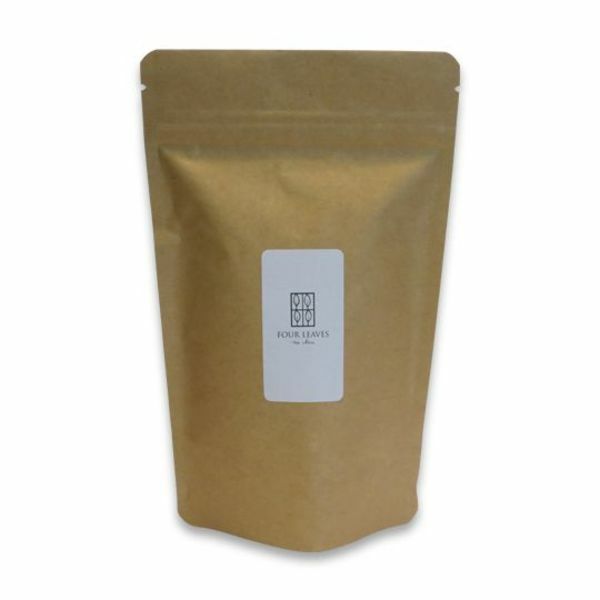 ‘Blue Oolong Lotus’ offers you a delicate nectar, long in mouth and absolutely smooth; a perfect balance between the nobleness of an oolong tea and the sweet-floral aroma of the lotus flower. 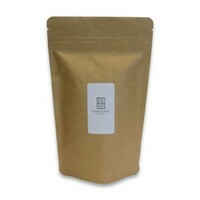 Light oolong tea (Vietnam), natural perfumes of lotus flowers.